BCG is recommended for children under 5 years old who are at risk of Tuberculosis (TB), especially if planning to live for 3 months or longer in high risk countries including China, South East Asia and India. After more than 2 years being out of stock, they are now available again. They are administered by the public health department, please go online http://www.arphs.health.nz/ or call 0800 FOR BCG (367 224) to book. Priorities are given to under 6 months old currently. A meningococcal vaccine that will cover New Zealand’s most common strain group B will be available from November. 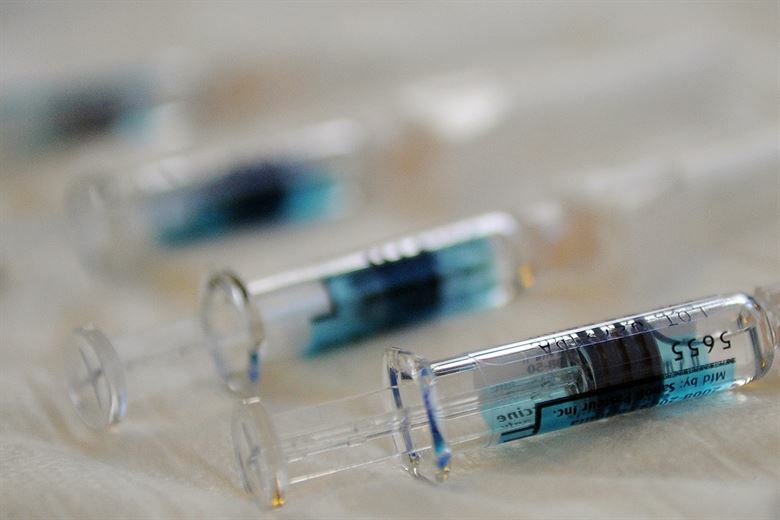 The previous MeNZB vaccine that was used to control New Zealand’s epidemic between 2004 to 2008 is not considered to provide long term immunity. Estimated vaccine price is around $150, see http://www.glenfieldmc.co.nz/services/non-funded-vaccinations/ for more information.